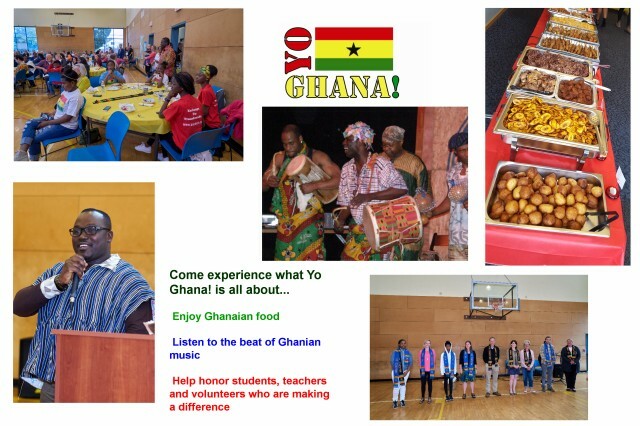 Fourth Annual Yo Ghana! Celebration Coming May 19! We'll again be celebrating at IRCO on a Saturday afternoon in May: May 19, 2-4 p.m. at 10301 NE Glisan Street in Portland. Discounted tickets are available through Eventbrite or by e-mailing yoghana.org@gmail.com or you can purchase them at the door. This year the Obo Addy Legacy Project is returning for our music, and the Black Star Grill will be providing the food. And we'll have plenty of our students sharing their stories and the stories of their friends in Ghana. ​My name is Donald Stephens, I am 12 years old, I was born January 12, 2005 and I was born in Portland Oregon at OHSU “the hospital on the hill.” The name Donald is a Scottish baby name, which means “Great chief, World might.” I was named after my father Donald Stephens Sr.
My heritage is African American and so are my parents. I have 4 siblings, three brothers Tiahntae, Demetrius, and Jeffery, and one sister Deonica. As far as hospitals I don’t know exactly where they were born, but Portland is where we’re from. Not only my siblings I can’t forget about my mother April and my father Donald Sr. I can’t choose between Thanksgiving and Christmas on being my favorite family traditions, but I like both of these holidays because I get to have a relaxing, loving and bonding time with my family. As you can see from what colors I always wear to school, red is my favorite. My favorite sport is basketball, which I really excel in, and my favorite subject in school is probably Math and P.E. In my further years of life I can see myself playing professional basketball in the NBA. I know this may be unusual, but I really value and cherish my shoes. Like if somebody steps on my shoes or if my shoes may have the smallest little smudge, I’m quick to clean it off. One thing that really bothers me is probably horror, best believe if you catching me watching some movie or show it will not be nothing involving horror. One of the best parts of our Second Annual Yo Ghana! conference was that students paired up with new friends from different parts of the country and then interviewed each other about their lives, like Emmanualla, a ten-year old from the slum of Nima and Salma, from Tamale in Northern Ghana. 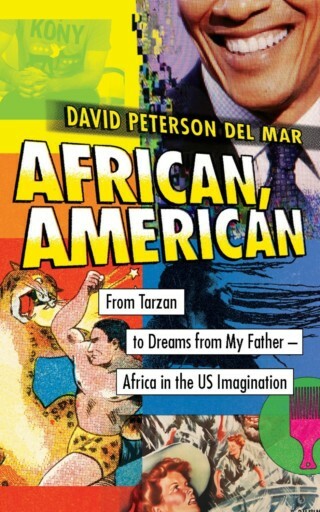 We'll be publishing a booklet of those interviews in Ghana. It was so cool to see them getting excited about being knowledge creators. ​“What label have you given someone,” she asks, “that has deprived them of your kindness, your empathy, and your love?” Go to https://www.youtube.com/watch?v=i7bRNEgLIno. Mr. Kankam Mensah Felix is one of our Yo Ghana! Star Awardees for 2017. Kankam has probably sent more letters from Ghana than anyone else. He has been at it for nearly six years now, working with Yo Ghana! before we were even called Yo Ghana! He sleeps at his school when he sleeps at all, and this year has stayed after school with dedicated students to participate in our very first Skype program, a pilot project that has gone very well thanks in large part to his dedication. As you can see, his students love him! Big Article on Yo Ghana! and Congrats, Noah! The Catholic Sentinel just published a wonderful article on Yo Ghana! Check it out here. ​The extensive piece by Katie Scott draws on interviews with co-founders Elizabeth Fosler-Jones and David del Mar as well as teacher Bryce Driscoll, student Elizabeth Temple, and supporter Matthew Essieh. Thank you, Katie, for capturing so eloquently our attempt to, as you put it, "deepen cross-cultural understanding and build relationships through the art of letter exchange." 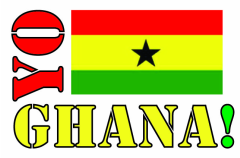 We are also delighted to announce that Yo Ghana! Project Coordinator Noah Kurzenhauser, one of our volunteers who seems to never say "no" and always has a smile and a word of encouragement, has been selected to be part of the Iraqi Young Leaders Exchange Program offered by World Learning Inc.! Noah will spend four weeks in Washington, D.C. and two other states working with youth from across Iraq and the U.S. to facilitate cross-cultural understanding and collaboration. World Learning works toward building "a just world, driven by engaged citizens and thriving communities"--exactly the sort of work that Noah excels in and that Yo Ghana! aspires to. We are proud of you, Noah!